Following his retirement from active investigations, Sherlock Holmes moved to the Sussex Downs in order to keep bees. However, the gentility of his retirement takes a turn after an encounter with one Mary Russell, a 15-year-old orphan from the United States who moved to England to live with her Aunt. Somewhat precocious, Mary Russell is also gifted with wit and intellect, and without anything being planned, the two form a new partnership, Holmes teaching Russell his trade craft and assisting her in solving crimes, their adventures charted by American writer, Laurie R. King. For six years the two work together, until 1921, when they deal with the case of A Monstrous Regiment of Women. At the end of that adventure, Holmes and Mary are wed – but the matter was only given passing mention in the story. 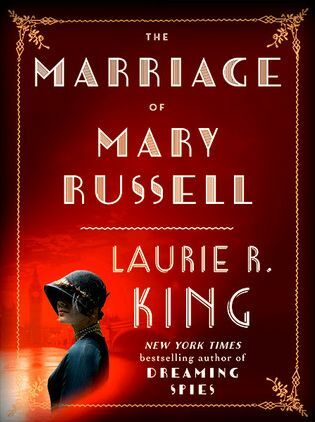 With The Marriage of Mary Russell, here recounted in voice Savanah Blindside, Da5id Abbot, Kayden OConnell, and Caledonia Skytower, Laurie King revisits the nuptials between the two in a short story that also helps to fill some of the blanks around the relationship between Russell and Holmes. In March and April, Seanchai Library will be presenting Sherlock Holmes Greatest Hits for the Sunday Tea Time at Baker Street sessions. BUT – which four stories should they present? A short list of 10 of the adventures completed by Holmes and Watson has been drawn up, but Seanchai fans and supporters have the power to select the final four. Just visit Sherlock’s Greatest Hits, read the synopses of the short listed ten stories and place your vote for your preferred stories in the list. The final four will be selected from those receiving the most votes. An original story presented by Caledonia Skytower, together with poems by W.B. Yeats, time permitting. A story from Ancient Ireland. With Shandon Loring. (Also in Kitely grid.kitely.com:8002:SEANCHAI). 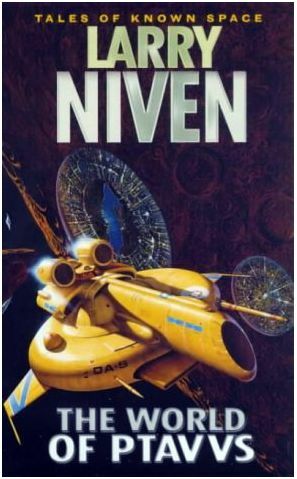 Contemporary science fiction and fantasy with Finn Zeddmore.